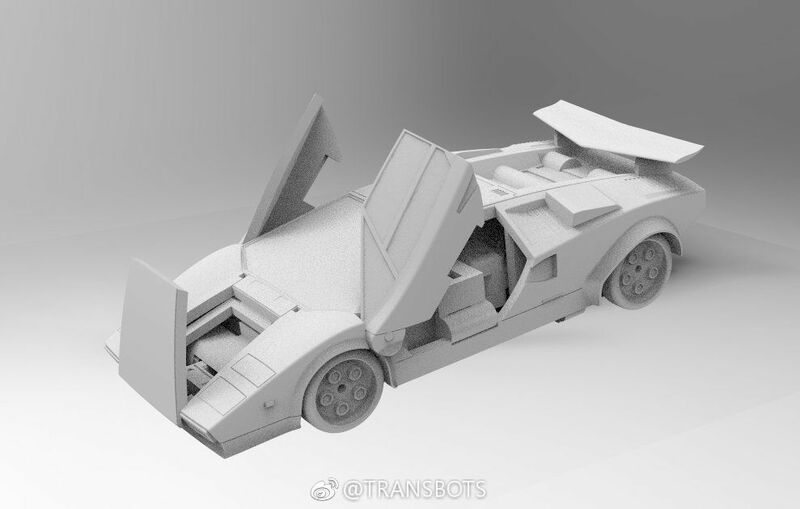 Via X-Transbots Weibo we have a nice surprise for all Legends sized collectors. 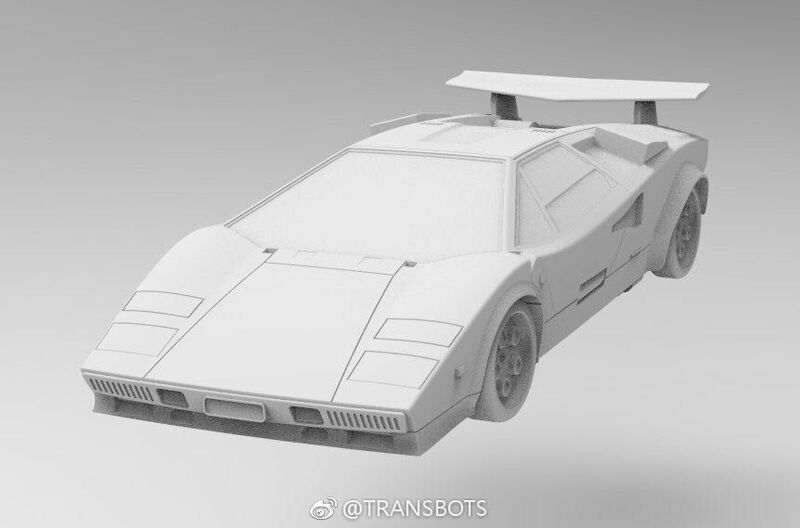 X-Transbots is showing renders of their upcoming Legends Sized G1 Sideswipe. The 3P Legends market is becoming more and more competitive. 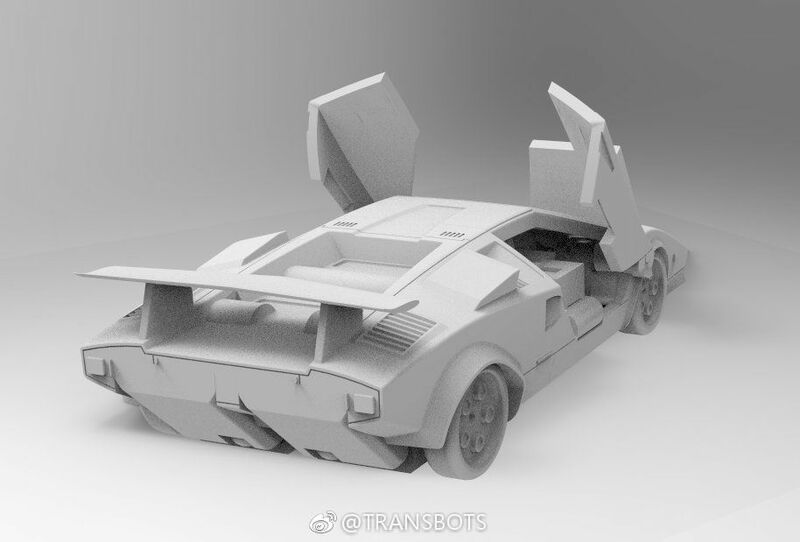 X-Transbots is bringing an impressive take on classic G1 Sideswipe. According to the description, this figure will be 8 cm. tall and will feature great poseability, clear windows, die-cast, top quality finishing and opening doors and hood in vehicle mode. The renders look very promising, and we are sure many fans would keep their attention on the next updates. Still no information or release date, but you can click on the bar to see the mirrored images and then join ot the ongoing discussion on the 2005 Boards! Or do you just mean that you'd rather the figures aren't revealed until they're closed to being released? I can kind of see that – why reveal something if it's going to be years before we actually get it. But at the same time, why not? Κind of this. Its kinda like misplaced hype. 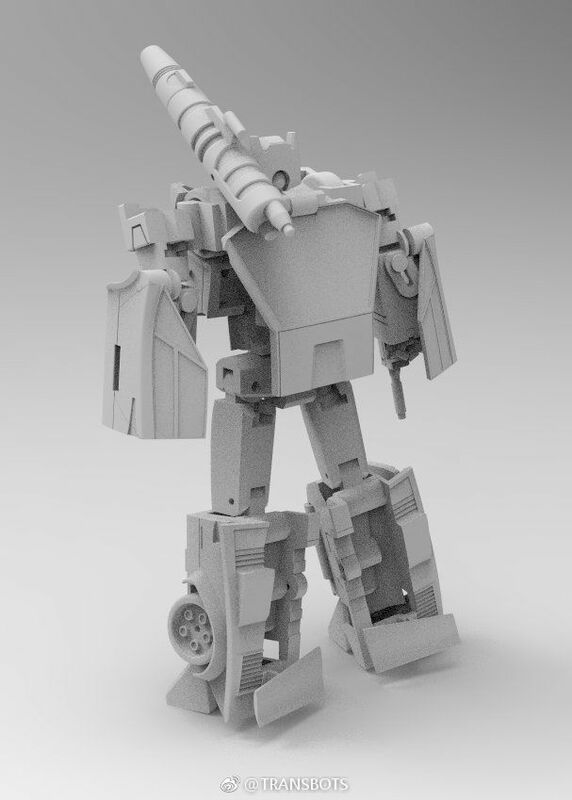 Could be Blackjack, for Menasor. Chill out and realease some figures on the backlog first guys. It depends. It could be the designers who create the resin prototypes aren't needed for finalizing the figures. If that's the case, they have no reason not to go on to other designs – they're not slowing anything down. And I gotta say this is so much better than the old silhouette reveals that didn't show anything. Legends Sideswipe -> Baby Sideswipe -> Babyside. Just want to know its height so I can go yay or nay. 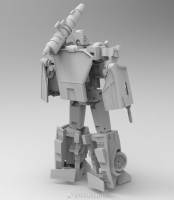 is this their legends Sideswipe? Isn’t this their mini sideswipe? Interesting. FF-01, so it's a new series and not the Master Made/Master Mini series. Maybe Keith's dipping his toes in the Legends well? What do we think this is?! @ibot please can you tell us?! Keith, please worry about getting the Stunticons finished before you start advertising more potential 'vapor ware'. 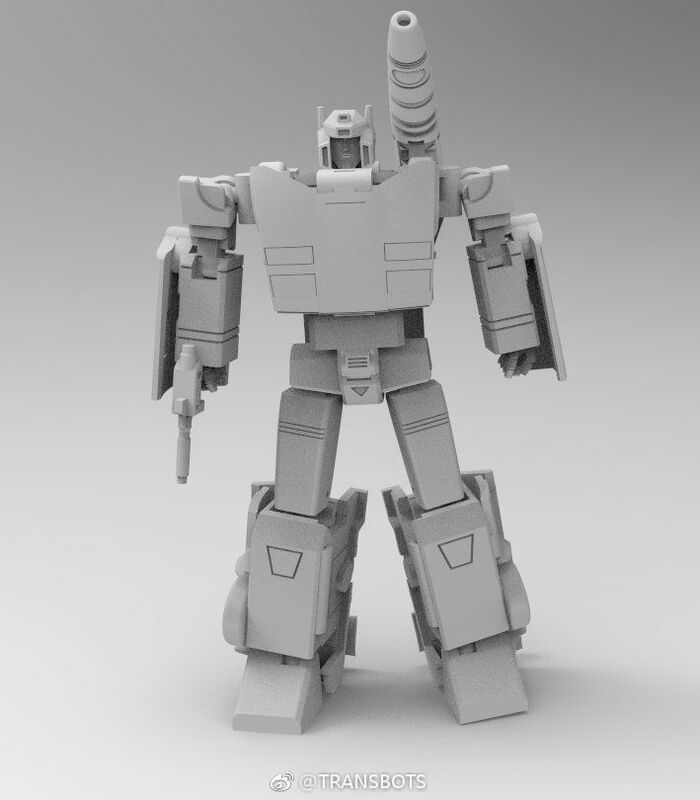 I'd rather X-Transbots get out all the other molds they have shown us renders for. As this is just a render we might not see it till 2020 with their track record. Still waiting on that Springer. Nah, Think these are just easier and quicker to make at this scale with easier quality control checks. We will likely get more MP, but they can release a few of these while they fix issues and work on the MPs and stay in the public mind. So they don't look like they aren't only releasing 2 or 3 figures a year. Probably easier to get space in a factory for something small like this as well. I'm afraid this 100%. 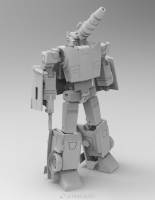 I think this is the crappy part of the hobby for me because I see them going into combiner only territory like the Devy/Predaking wars for the the next couple of years and interspersing releases like this in between. Unfortunately for all of the damn 6 Trailbreakers and stuff like this we are going to miss out on figures that would have sold well and could have completed collections. They toyed with Bayverse characters and now this mess that they will all make to shift now away from MP when they could have not screwed around and made the shift in 2020 and gotten a lot done. 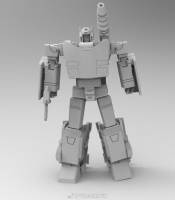 We might get Sureshot, Crosshairs, Misfire, Triggerhappy, and Slugslinger but I doubt MP goes into completing the full Headmaster, Masterforce, Victory lineup. Imagine if someone did a Violen Jiger with 3 components and full combinable Dai Atlas, Sonic Bomber, and Road Fire. Star Convoy, Sky Garry, etc. I have doubts about Omnibots, Top Spin/Twin Twist and so on. If people can get excited over Repugnus you have a captive audience. The industry is talking about new characters later. I like the look of Warden and a couple of other things Fansproject did but personally screw that when you have an almost endless ton of characters you could make that already have an amazing design and known character but are going to become lost to time. I absolutely despised Pretenders and look what we got with Thunderwing and Bludgeon that are amazing. This wonderful hobby has restored my fondest memories but also enabled me to learn so much new about the past that I never dreamed was available. Seems that Legends are the new MP.. 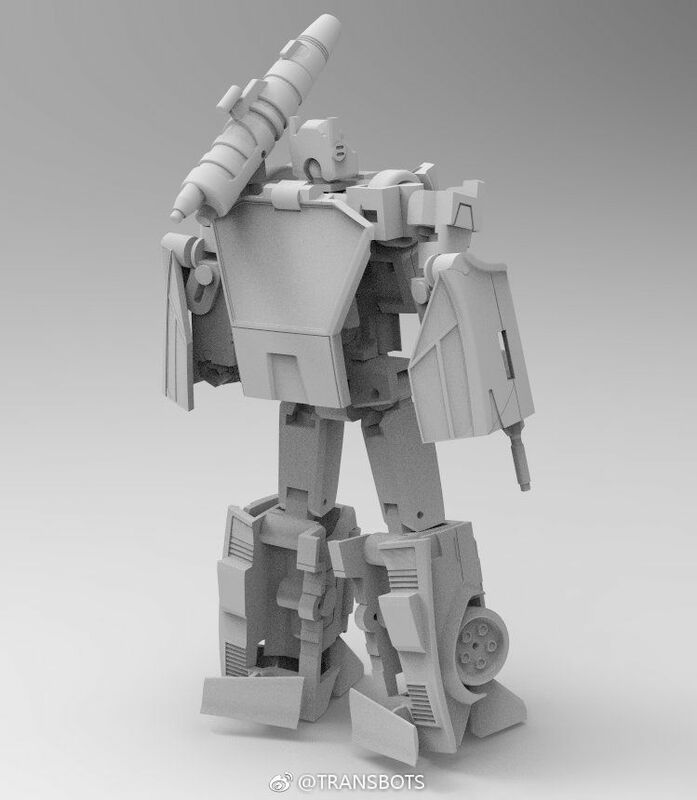 Please finish prior teased products first: Menasor and Springer specially. Nice to see more legends producers. Not totally sold on the robot mode, but I prefer it to the magic square version (narrower chest and some better articulation decisions to my mind). My default opinion about die cast is also ‘hmm’. No…I refuse to start collecting another line. Why the heck do I get the feeling that I will be screaming: "I accept your terms, I acceeeeeeptt…arrgh….." before long? We could also not use HasTak’s size branding, just call them mini figures or minis and demand of ourselves that we remember the exact height of every figure… until we inevitably lapse back into the branded size categories.